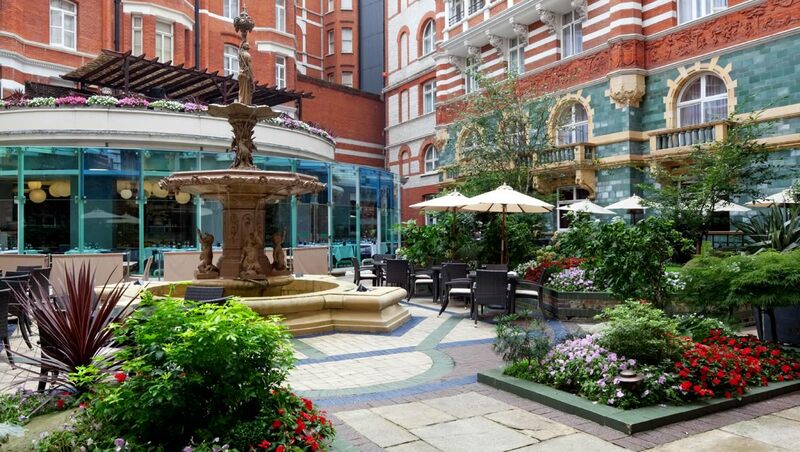 The Taj, St James’ Court is a luxury hotel conveniently located near major tourist attractions in Central London. 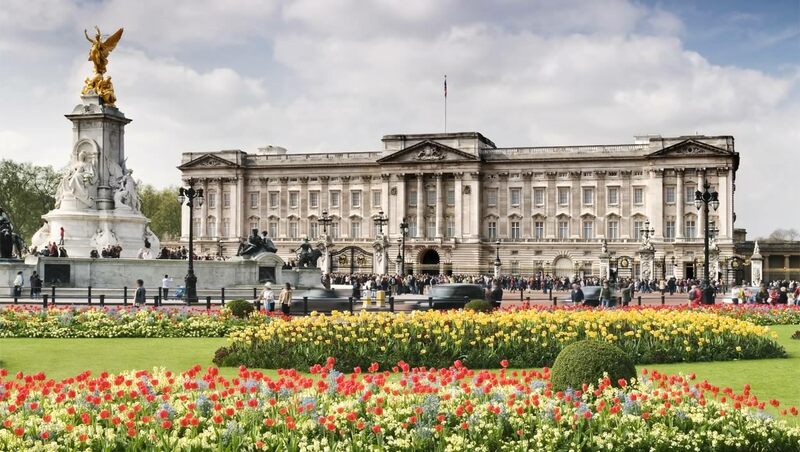 It is a stone’s throw from popular spots like The Buckingham Palace, Big Ben & Parliament Square . For eminent business personalities from India, politicians, Bollywood Stars & the Indian Cricket team, The Taj is the most sought after place to stay. For me , its a home away from home. 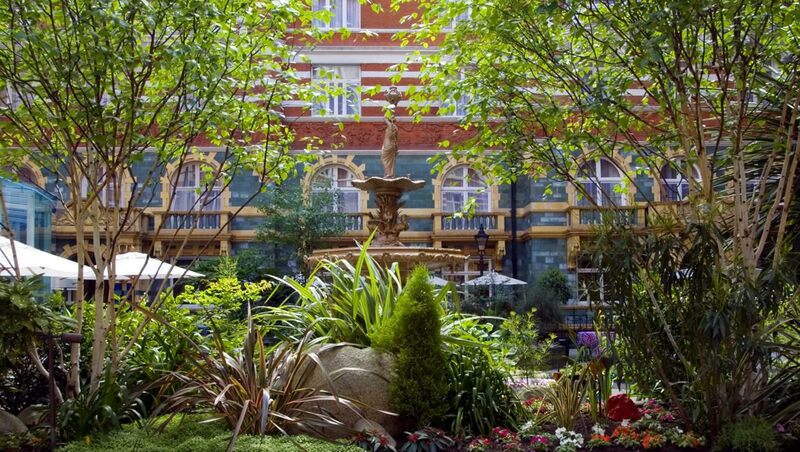 The warmth and love that this Hotel exudes is unmissable. From the moment you enter until you leave; you are treated like a Gem. Extremely courteous & polite staff, impeccable service standards, Taj St James’ court truly is a world class Hotel. The interiors are Crisp and elegant, with the signature Taj warmth. I call it a mixture of architecture & culture , where ‘ Edwardian meets Indian ‘ . The cherub-ordained fountain right in the centre of the courtyard is a true masterpiece. It is a secluded spot and is very versatile. You can choose it for a business lunch or a romantic meal with equal ease. I love Al fresco dining & the courtyard at The Taj is my favourite retreat.​ The courtyard is ideal for a quiet ‘me time’ over coffee or a glass of wine. I enjoy a glass of red wine occasionally . 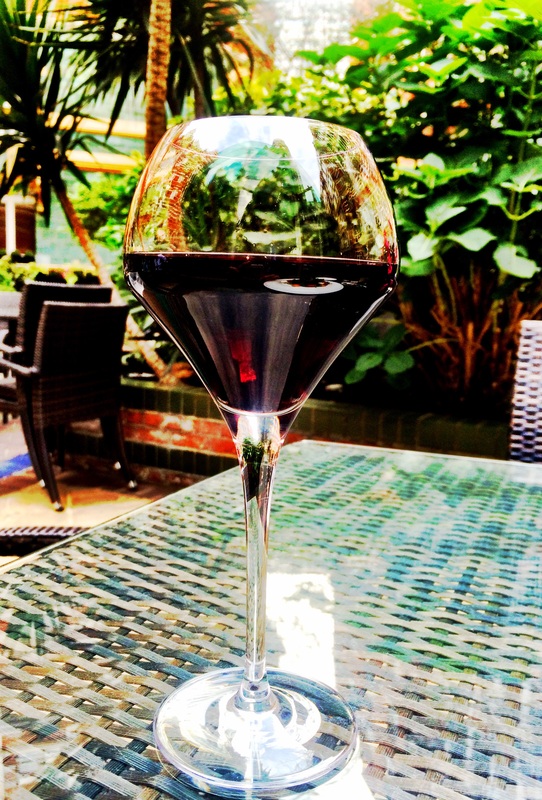 ‘ Chateau de Ricuard Cadillac – Cotes de Bordeaux 2010 ‘ is my favourite at the Courtyard. 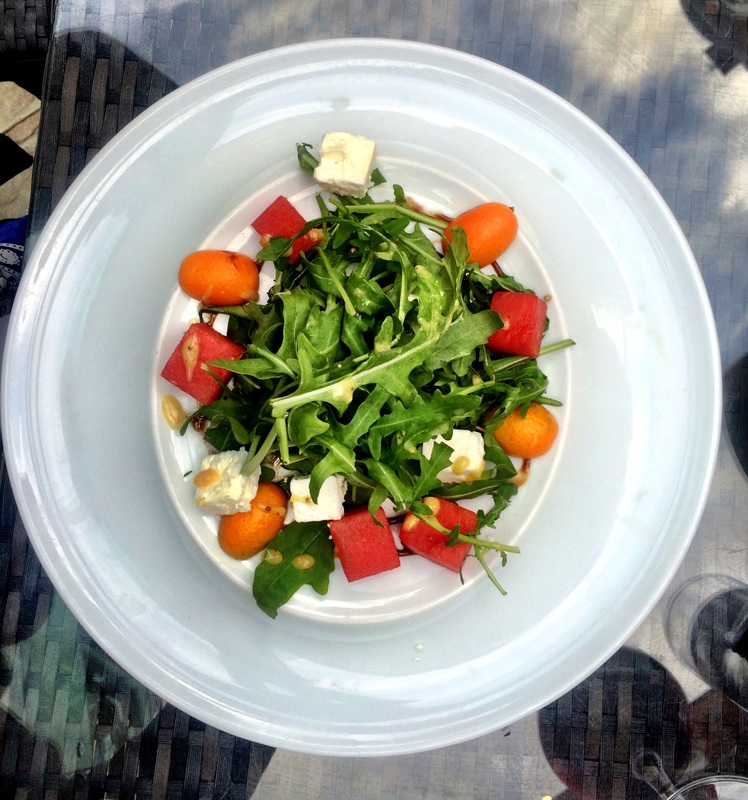 My glass of Bordeaux pairs well with the Summer Salad – Rocket, Kumquat,Watermelon, Feta & Pine Nuts. 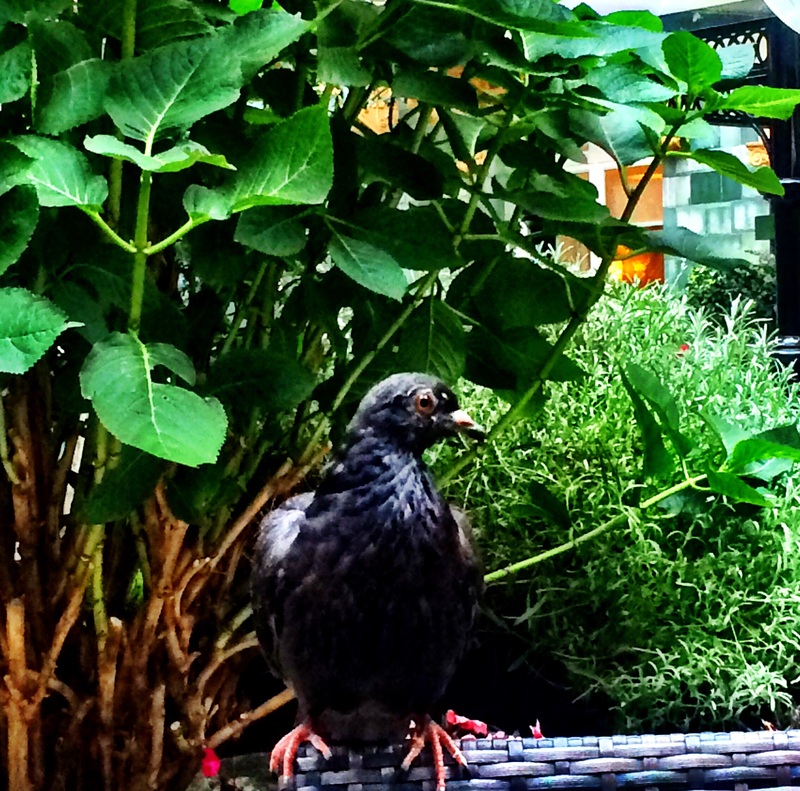 I have patronized the courtyard as my hot spot for an early evening cocktail session with my loved ones. 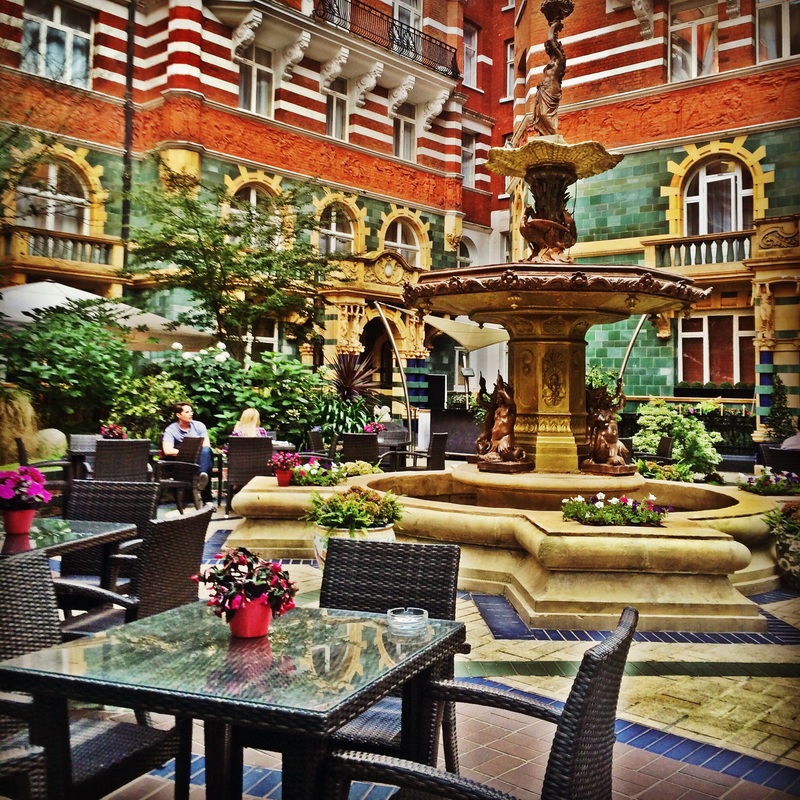 Come & visit the Taj St James’ court & experience its multi-faceted charms . So which is your favorite Luxury Hotel & why ? Write to me & share your experiences ! 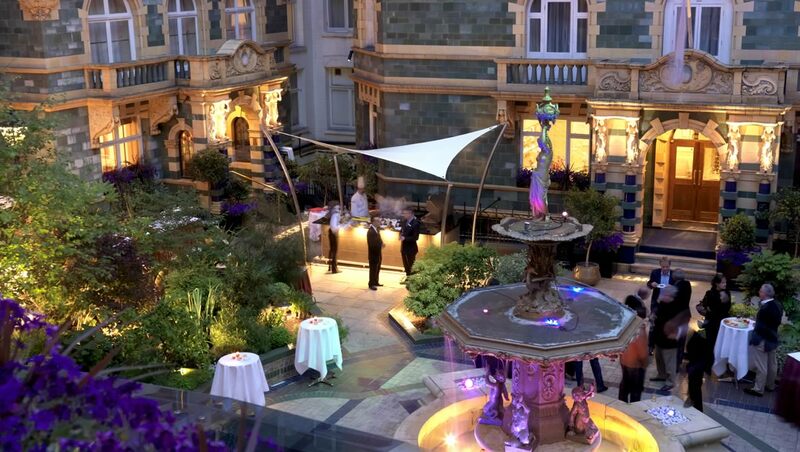 Radio Rooftop Bar- It will leave you spellbound! 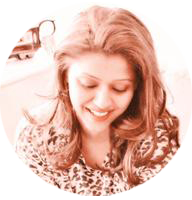 I am Tanisha Kaul , a proud night owl in Central London, an Indian at heart & an ardent explorer of sorts! © Copyrights 2015 Silver Spoon Diaries . All rights Reserved.